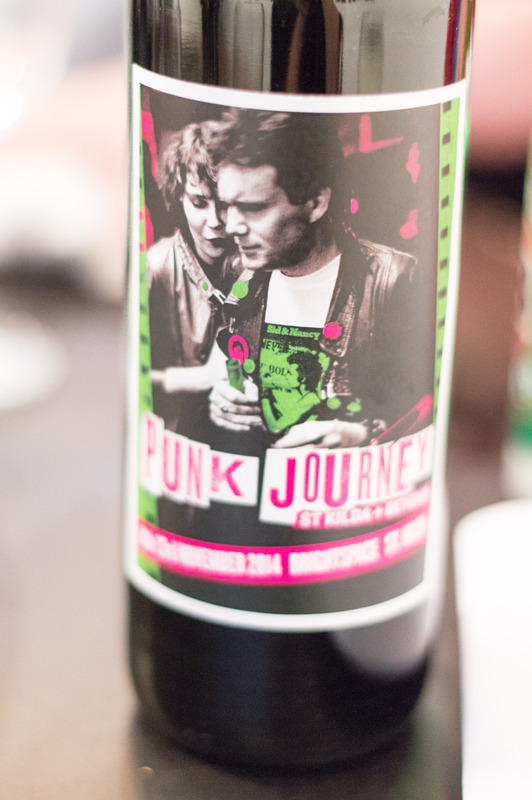 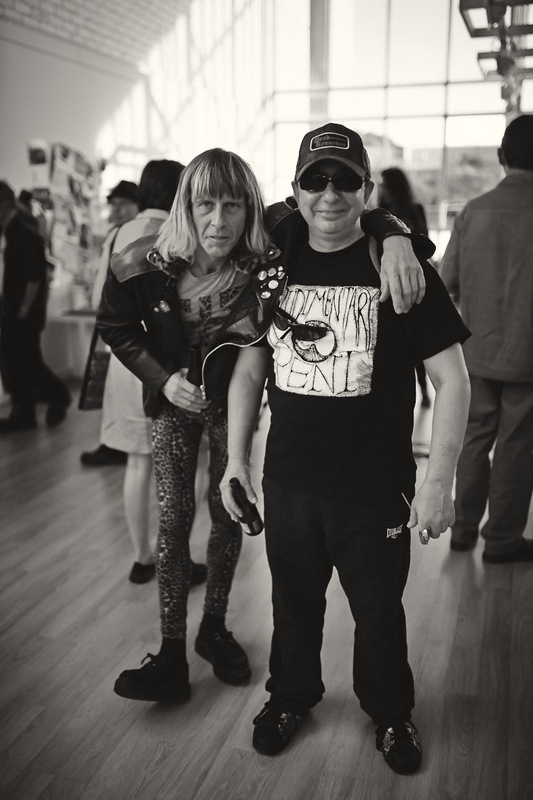 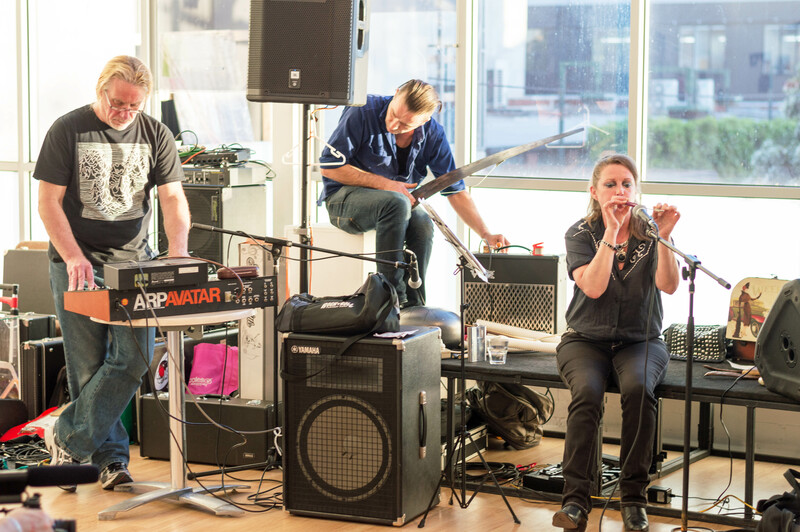 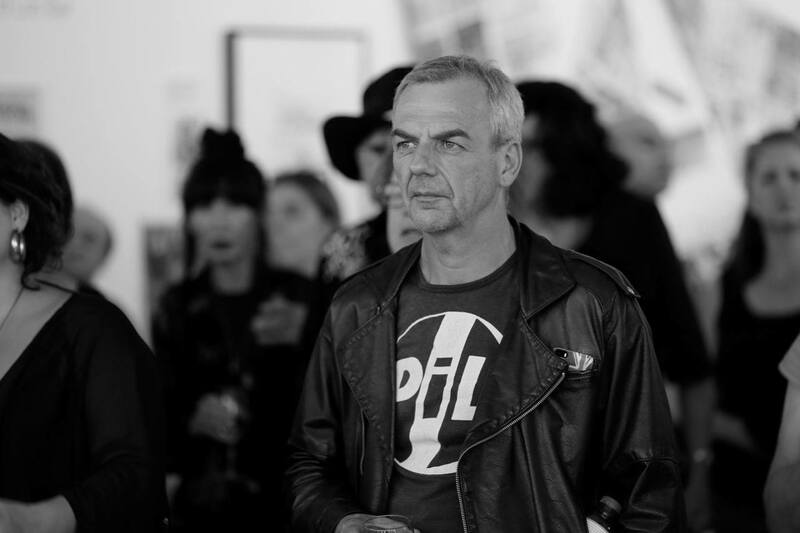 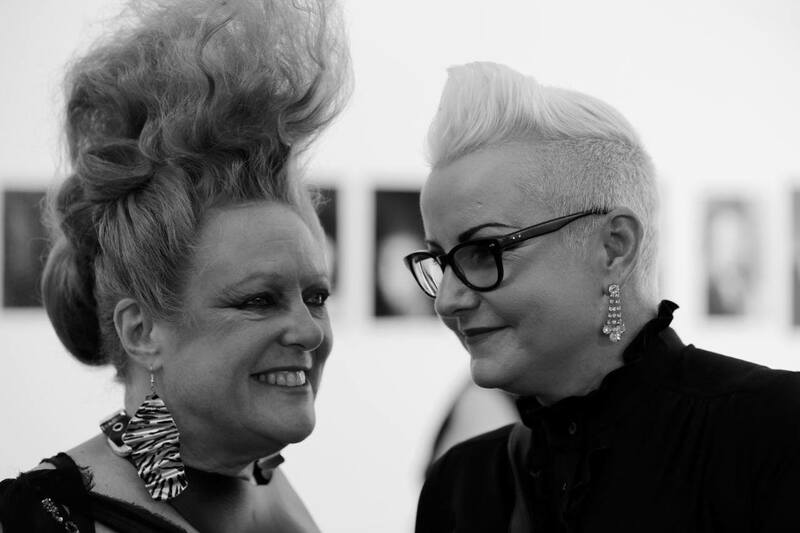 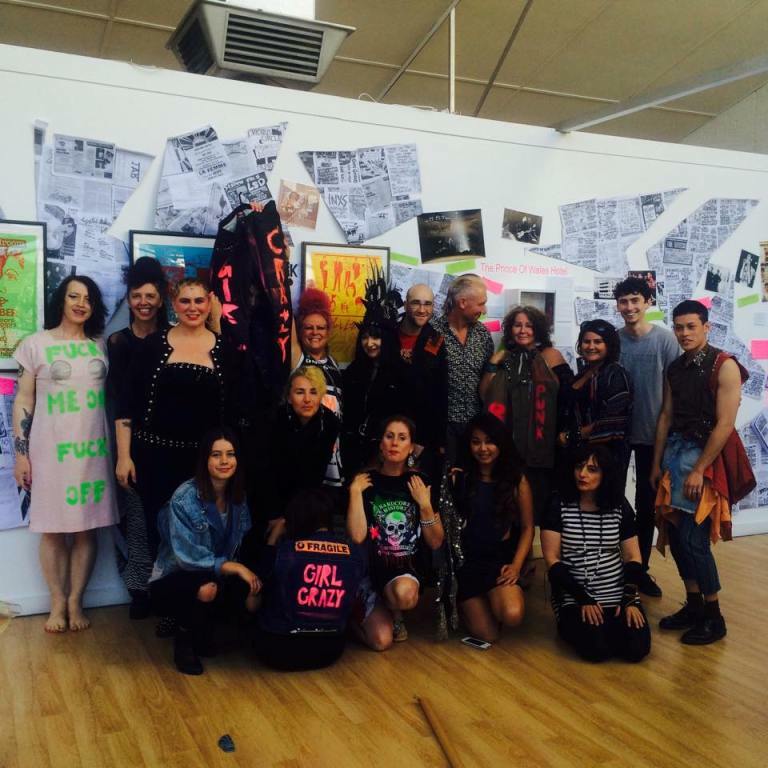 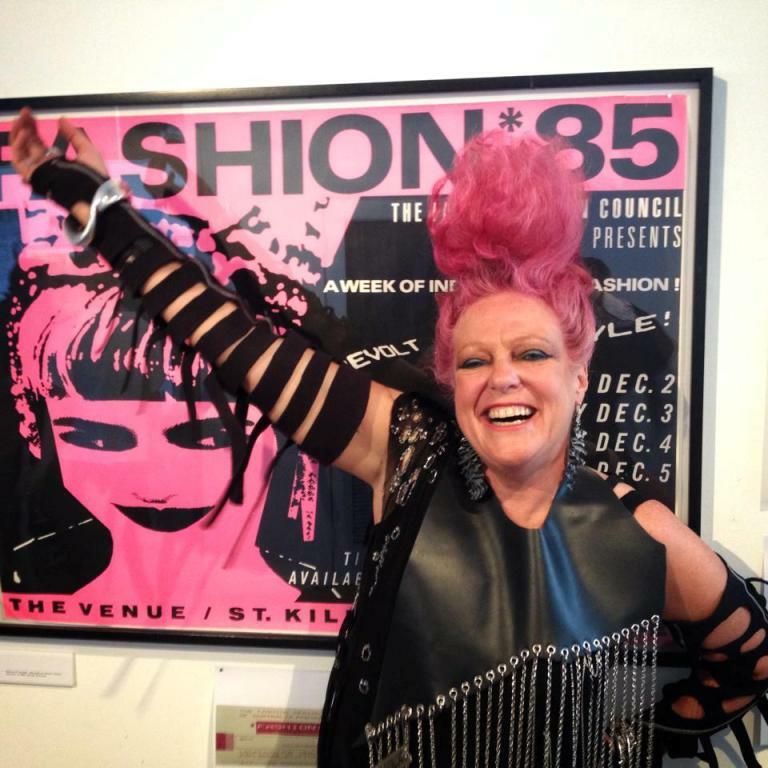 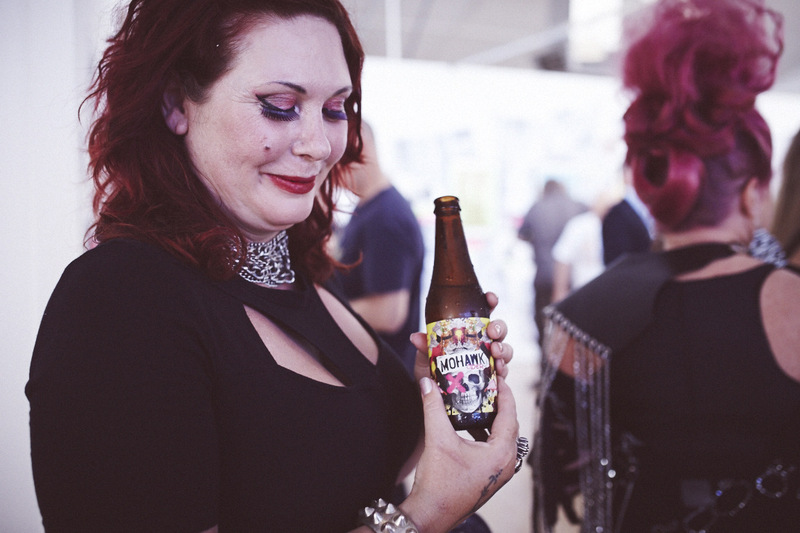 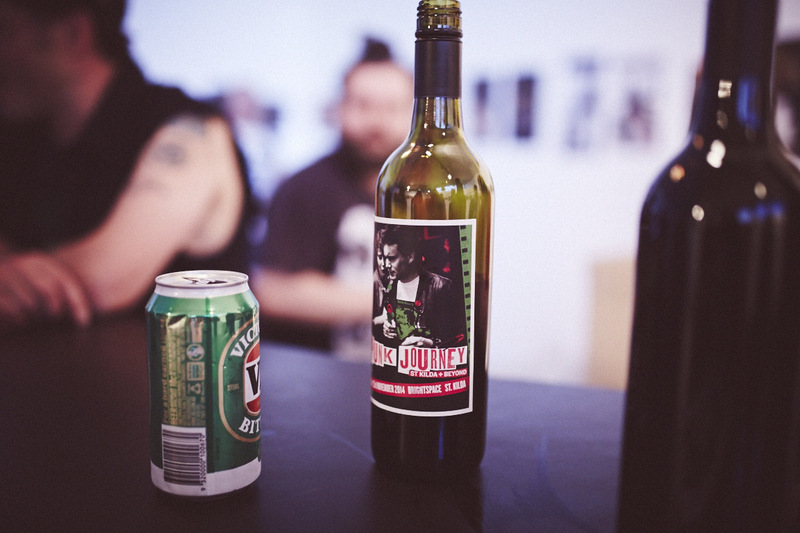 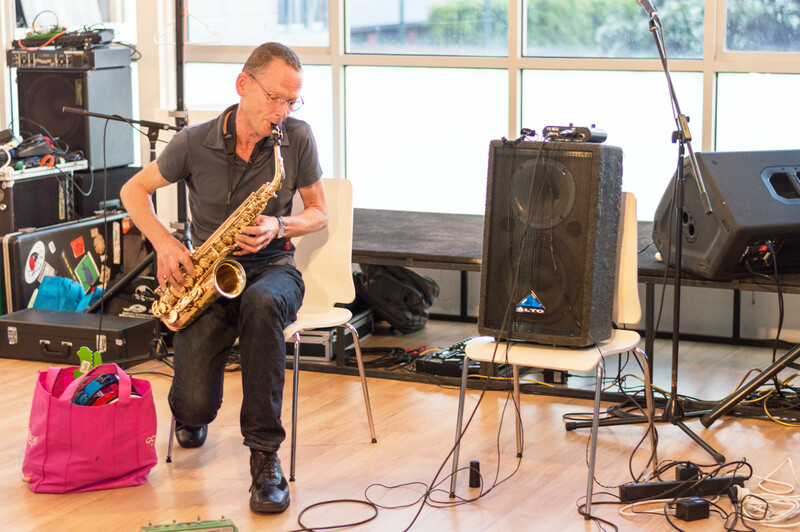 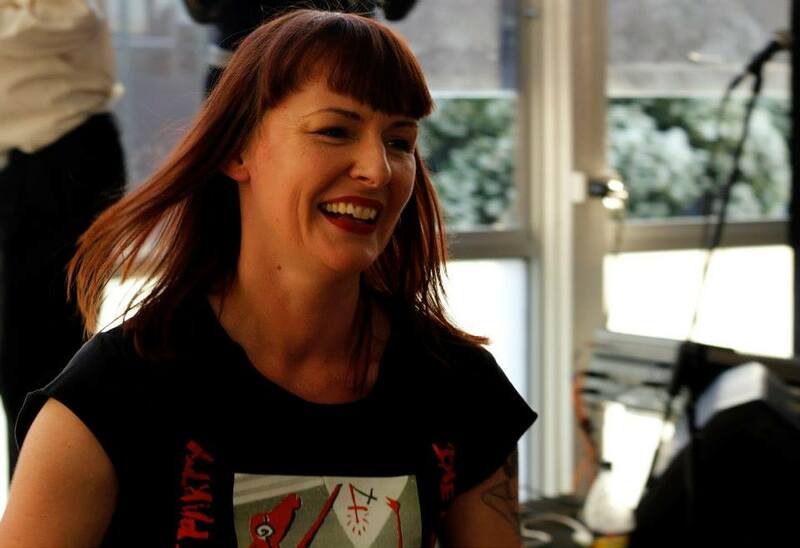 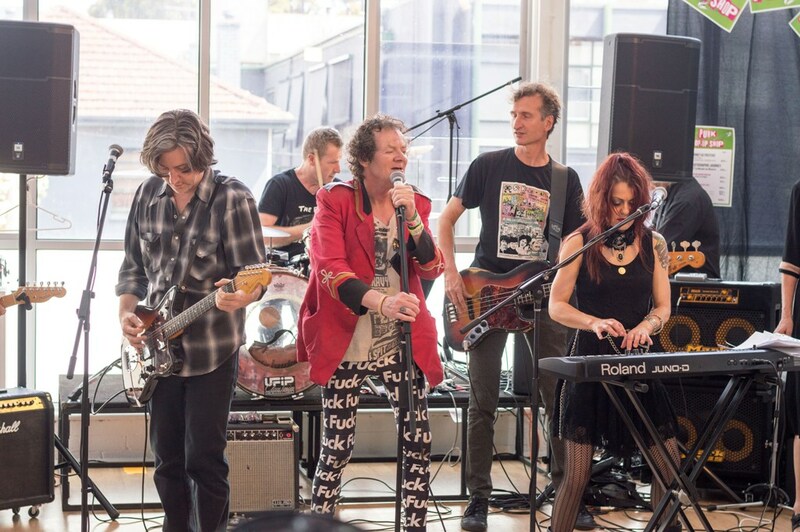 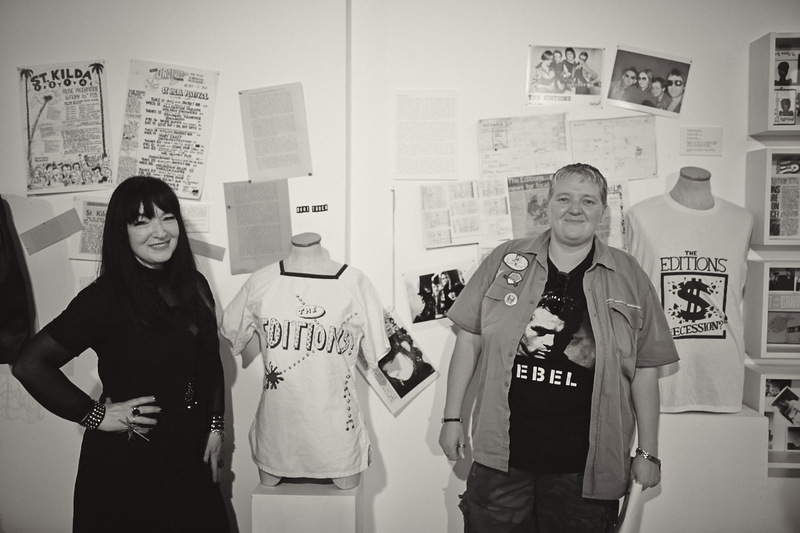 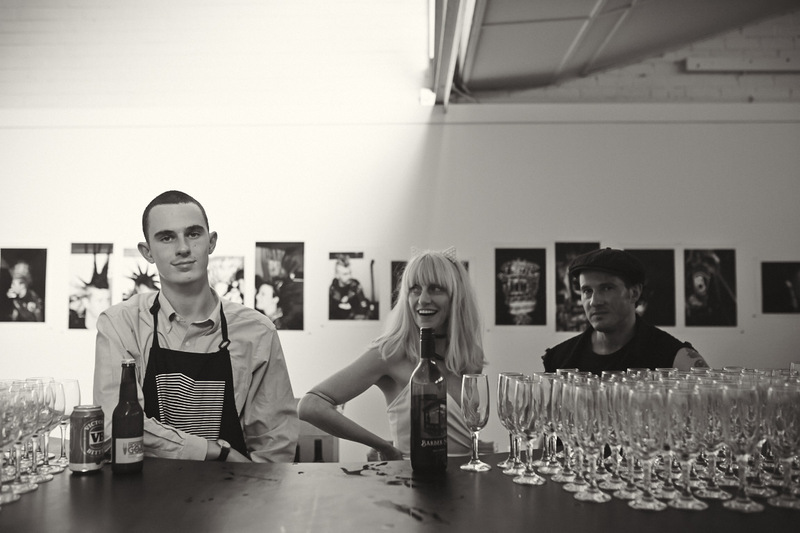 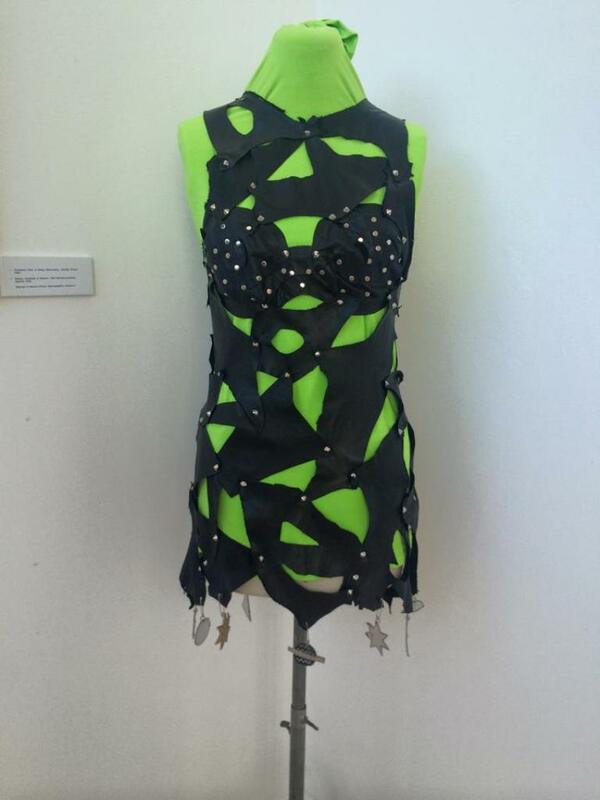 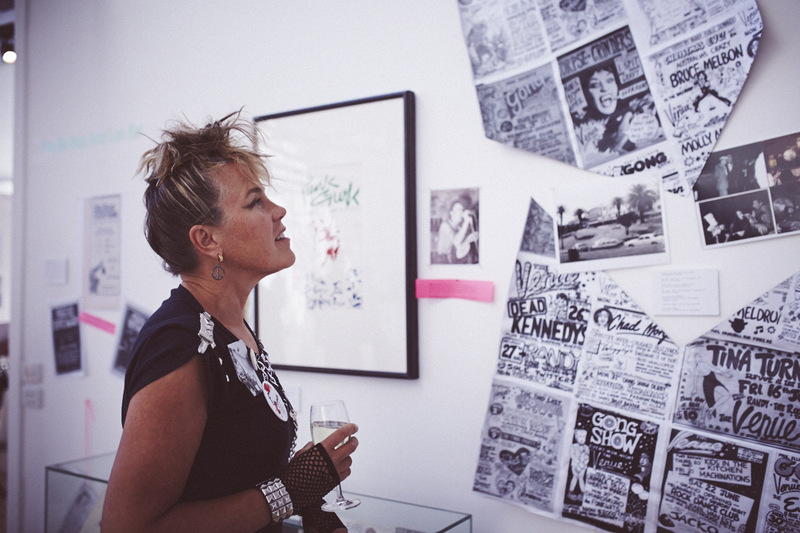 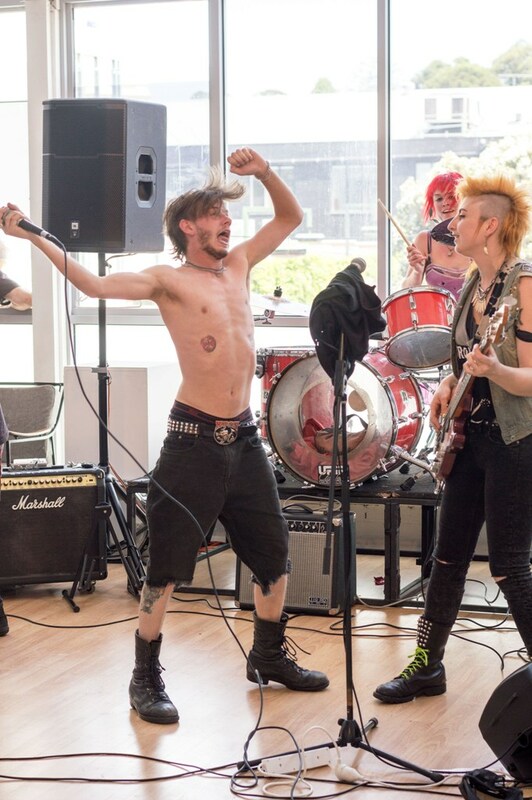 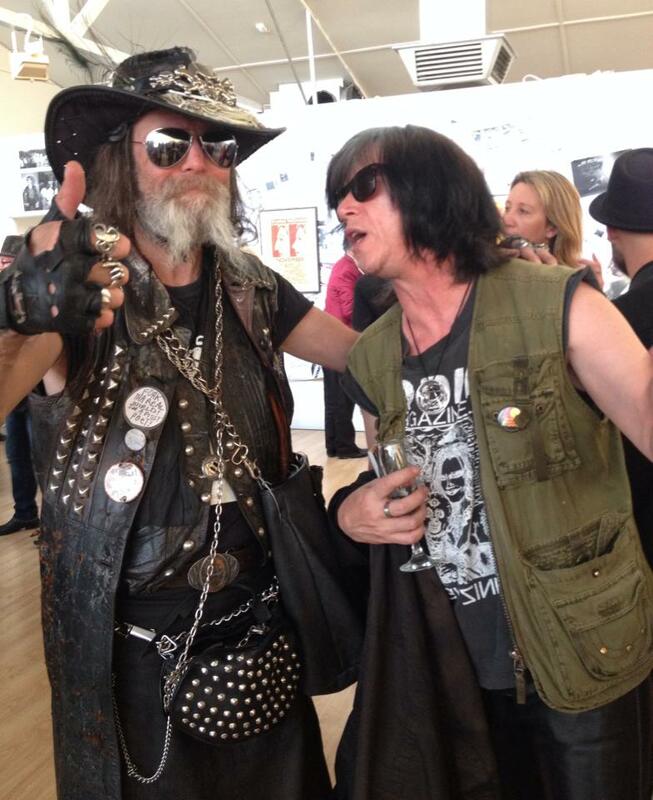 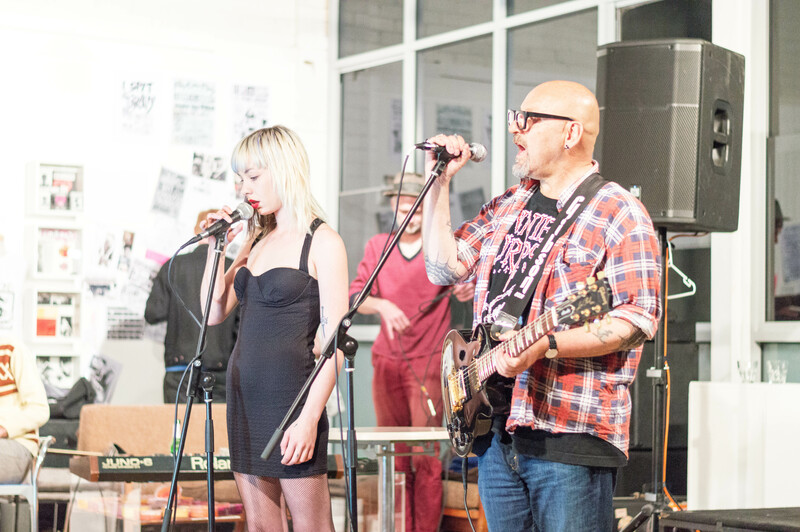 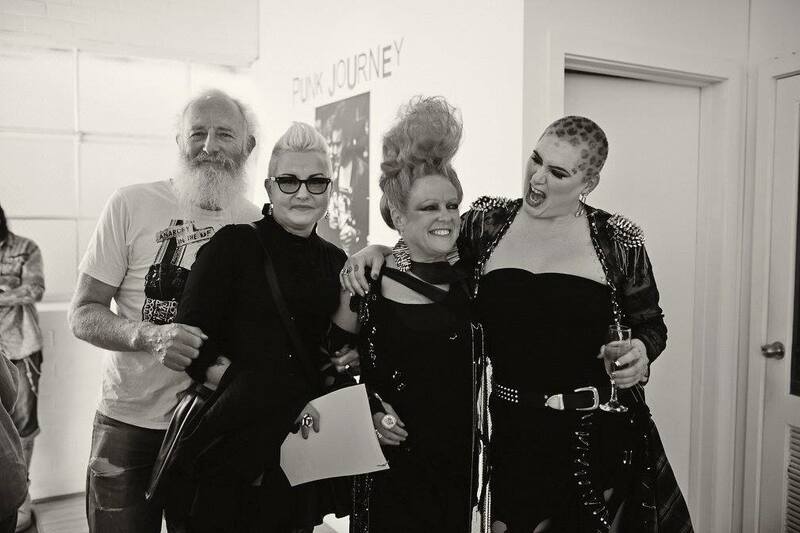 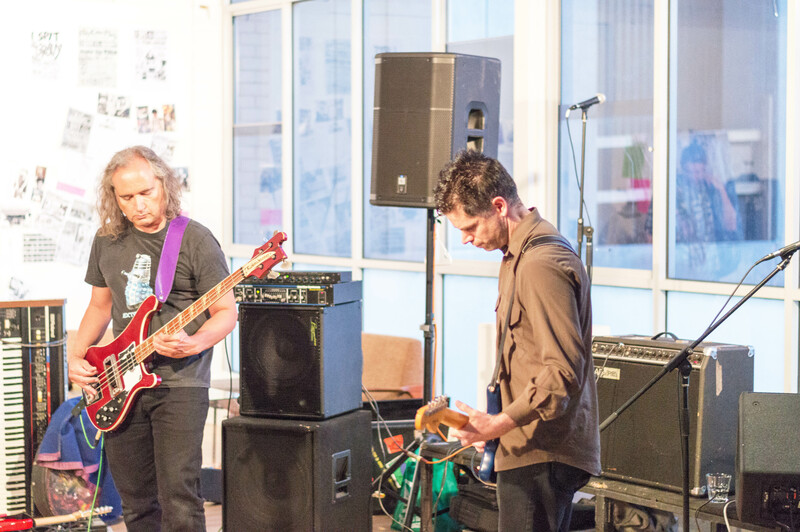 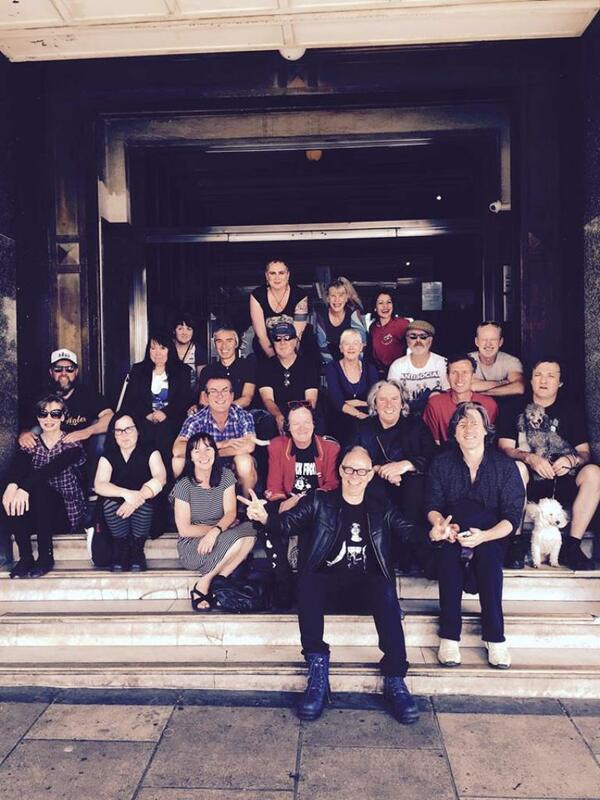 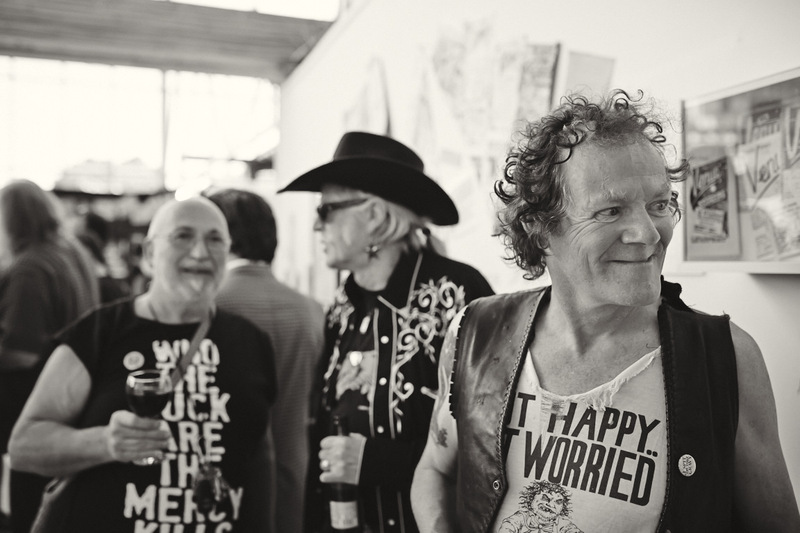 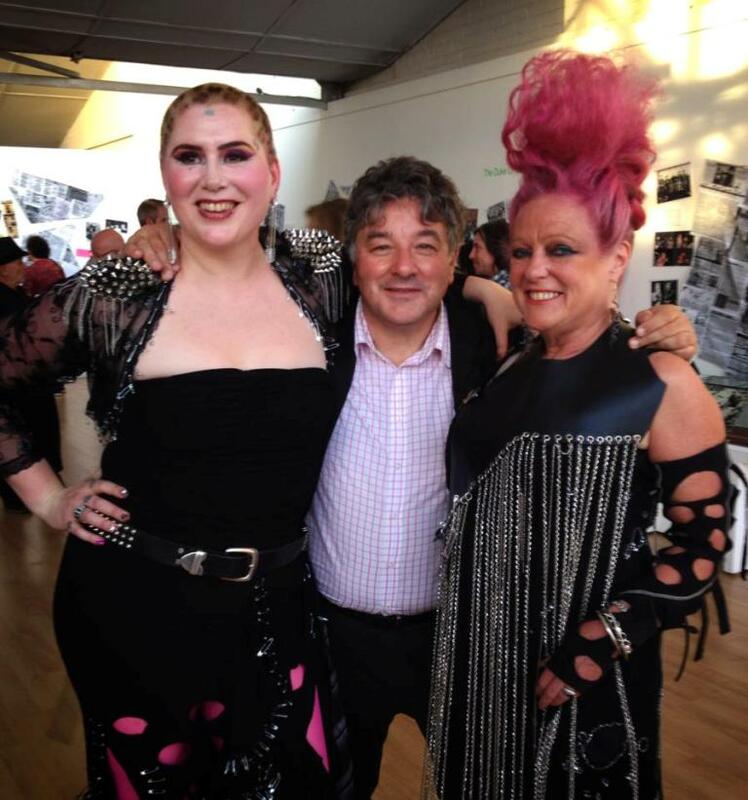 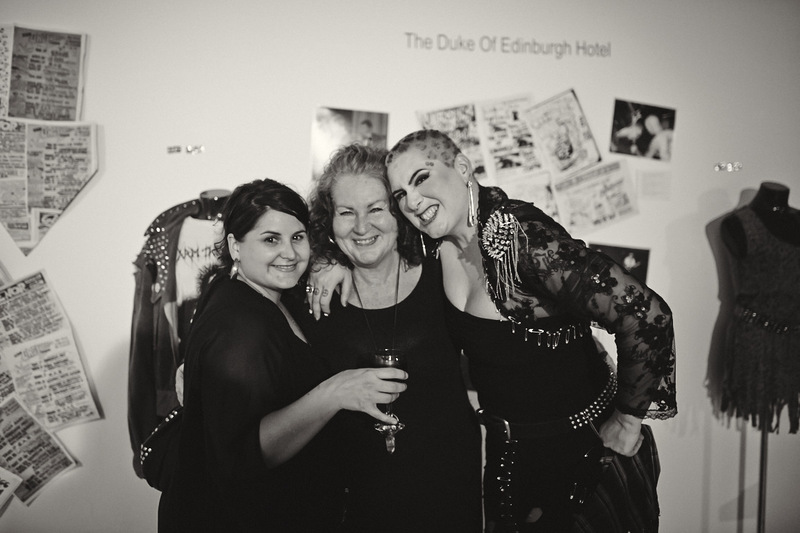 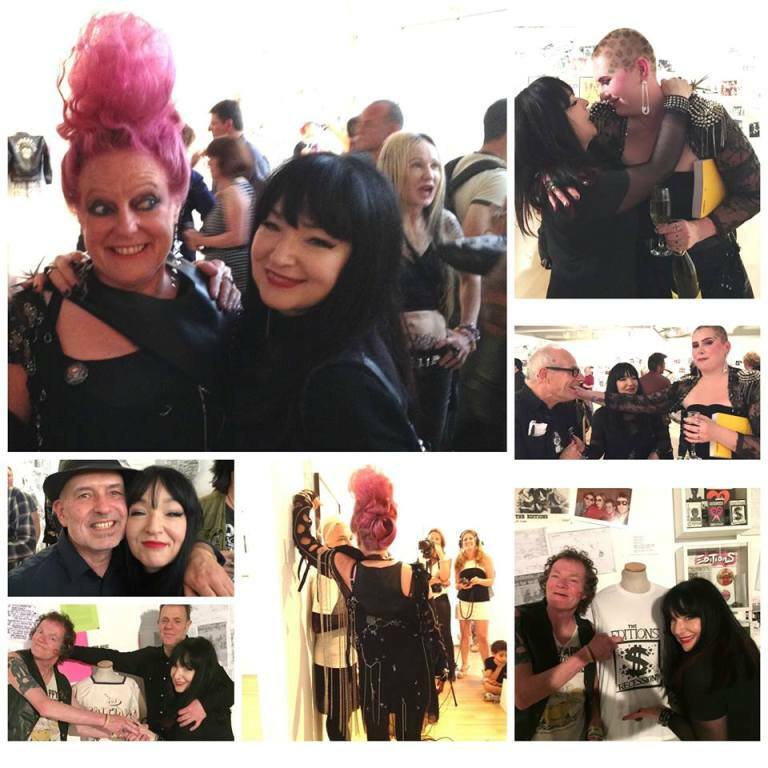 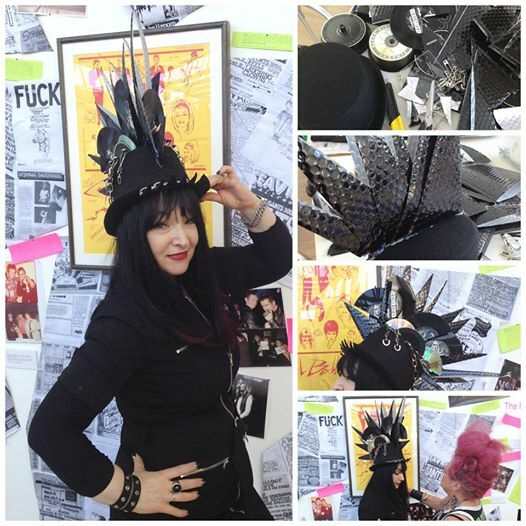 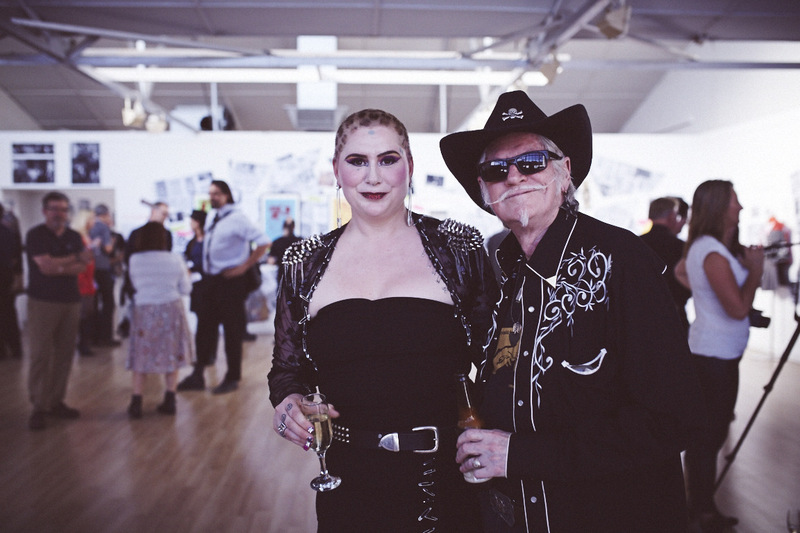 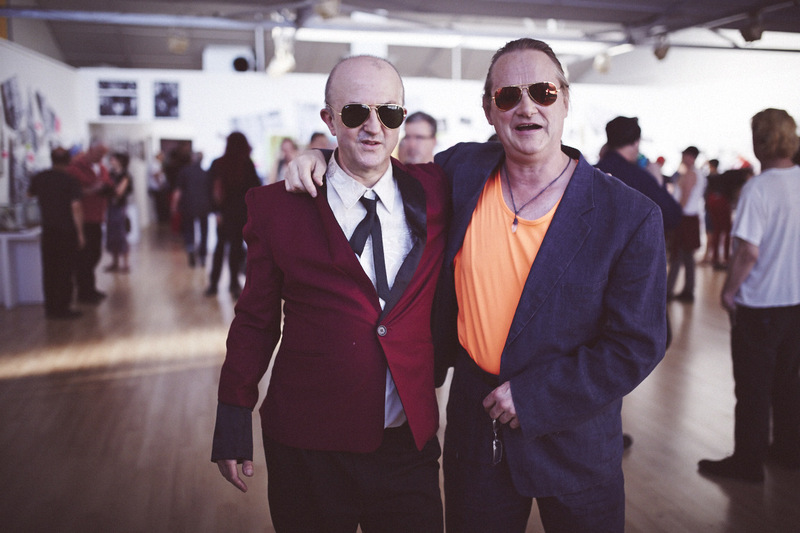 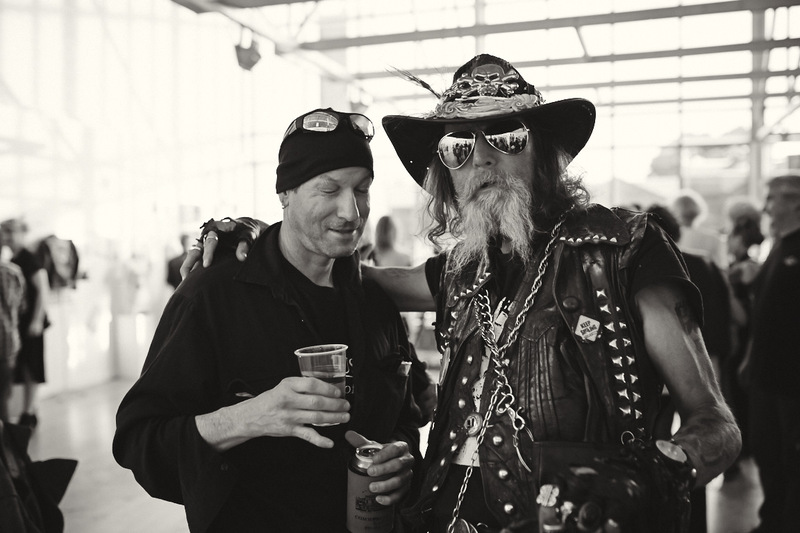 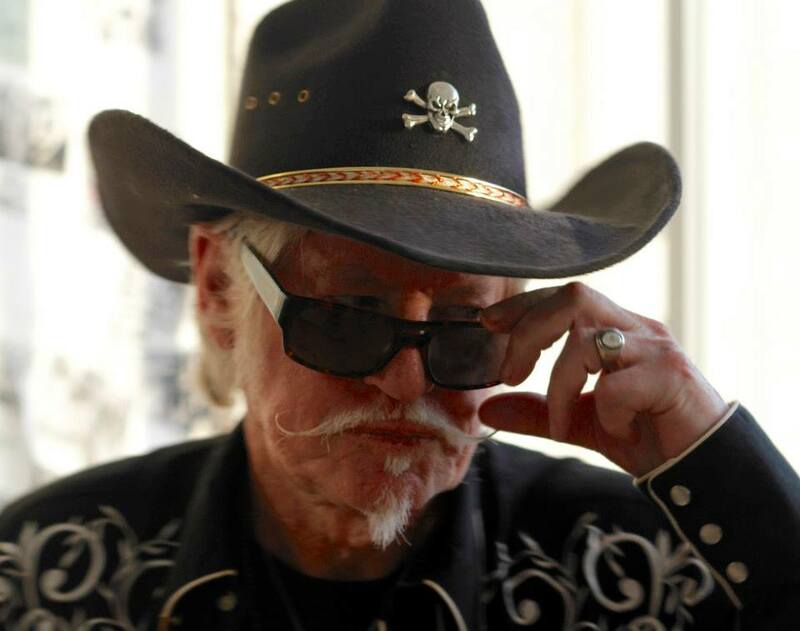 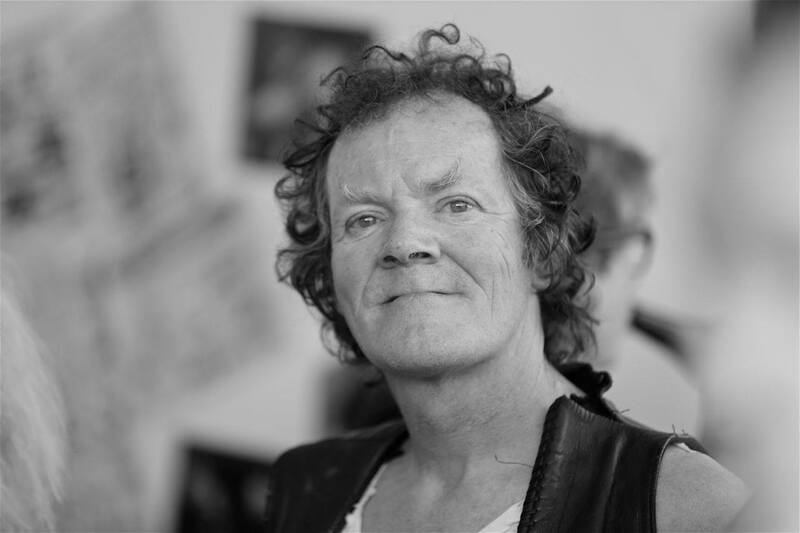 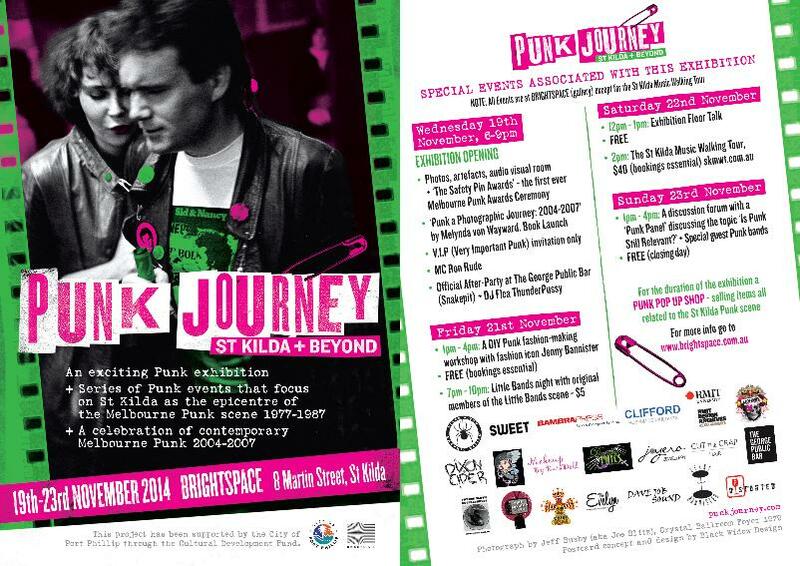 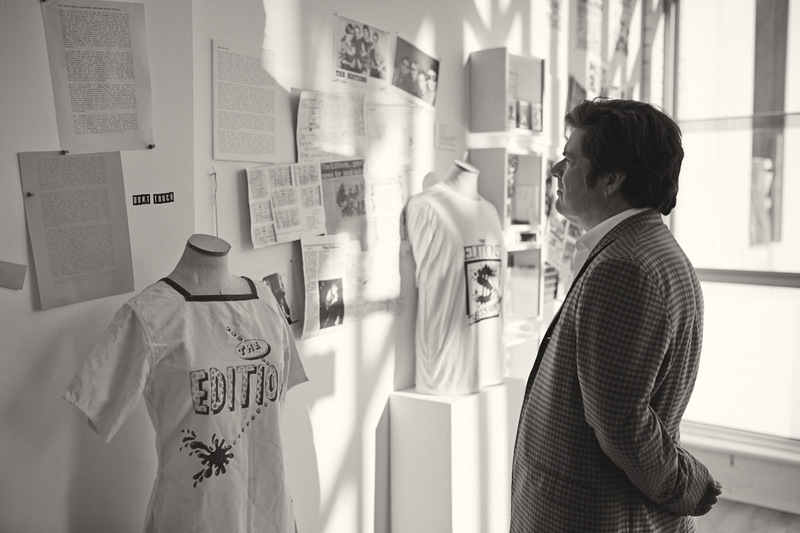 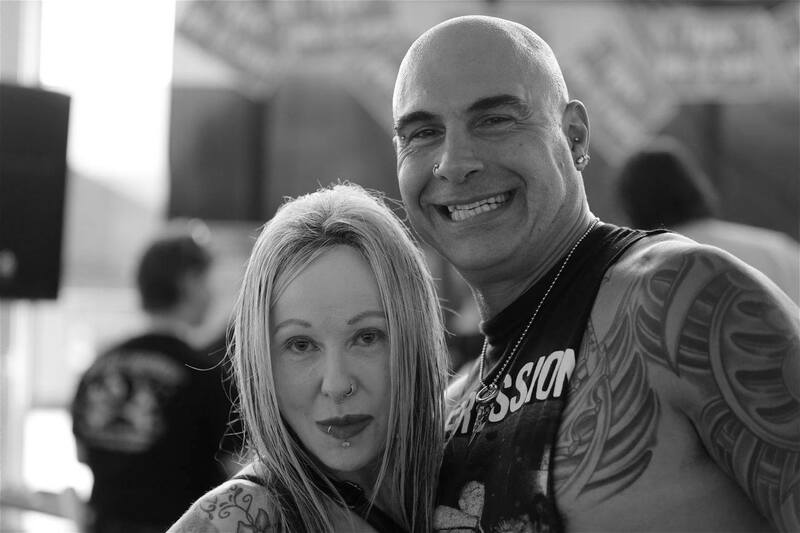 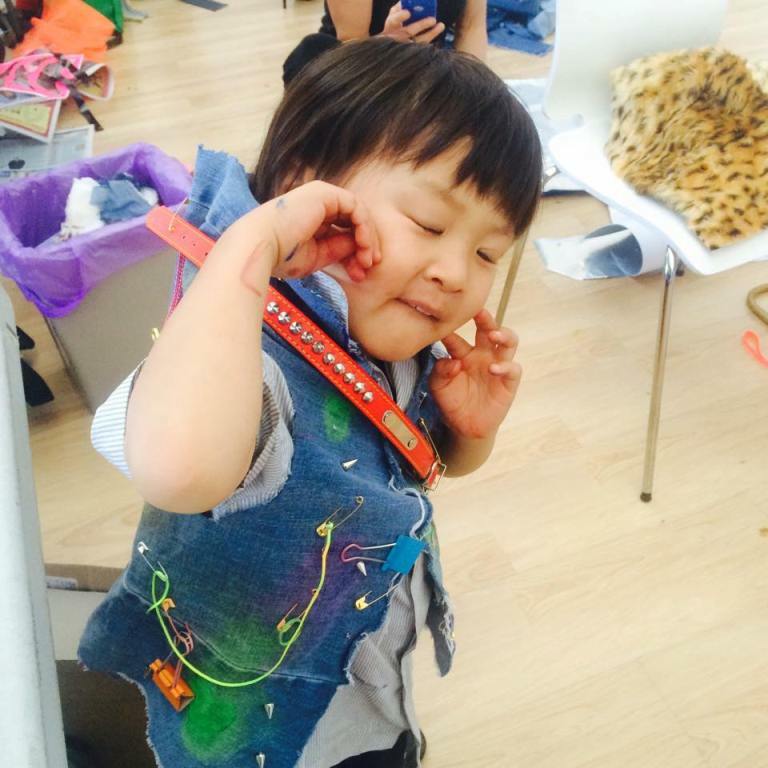 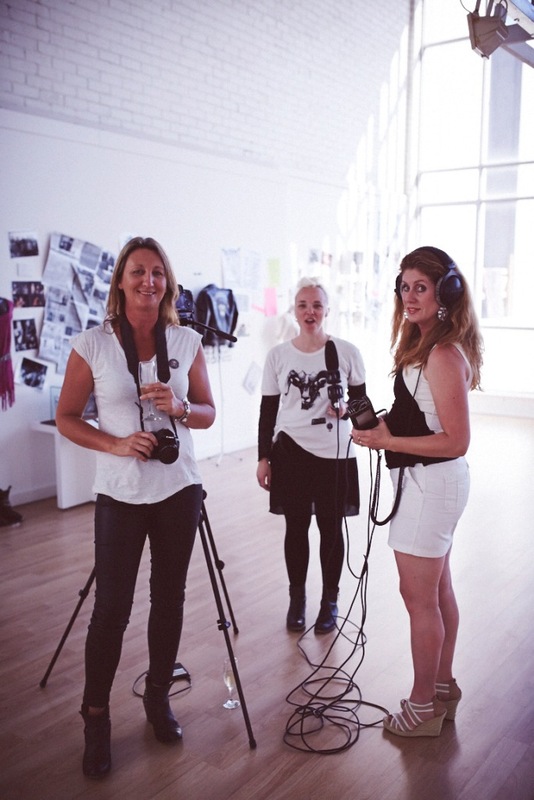 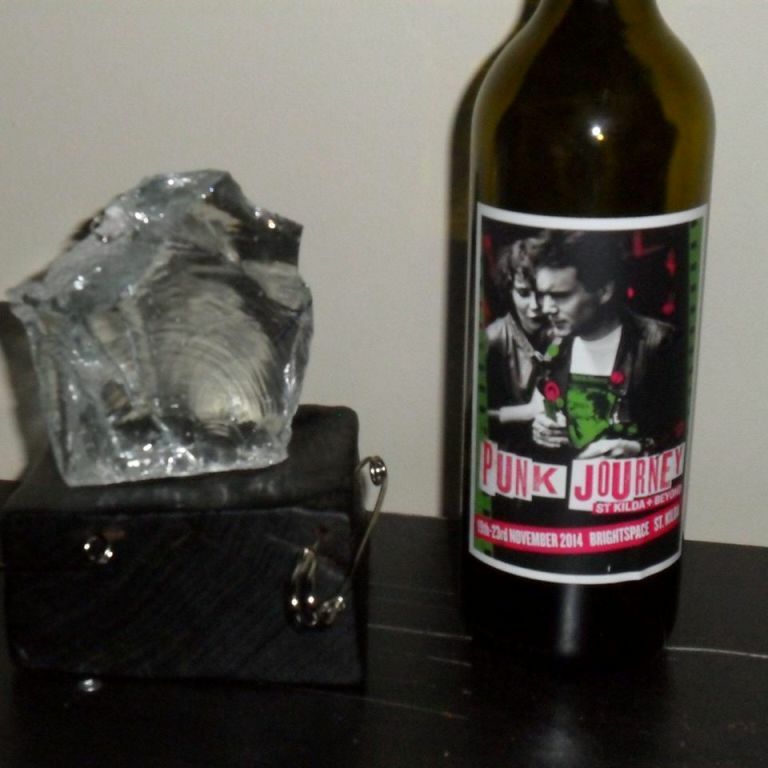 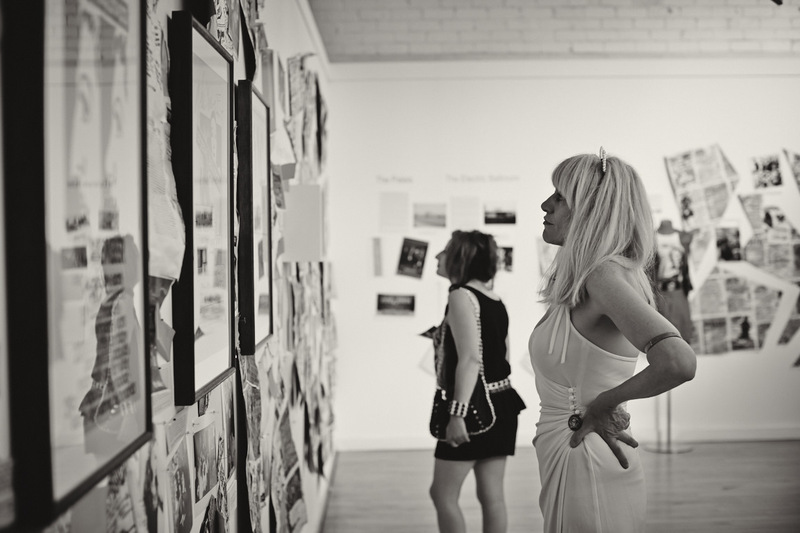 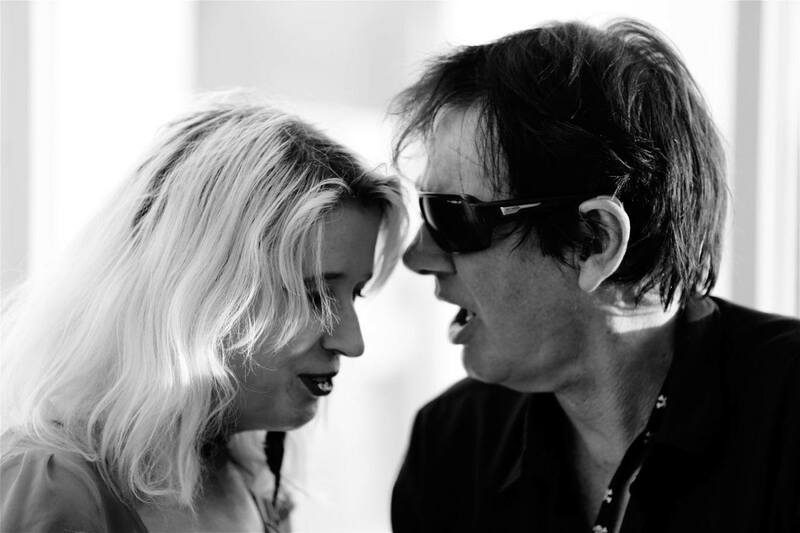 From the 19th-23rd November 2014, BRIGHTSPACE (gallery) in St Kilda presented ‘Punk Journey: St Kilda + Beyond’ - an exciting and all–encompassing Punk Exhibition and series of Punk events. 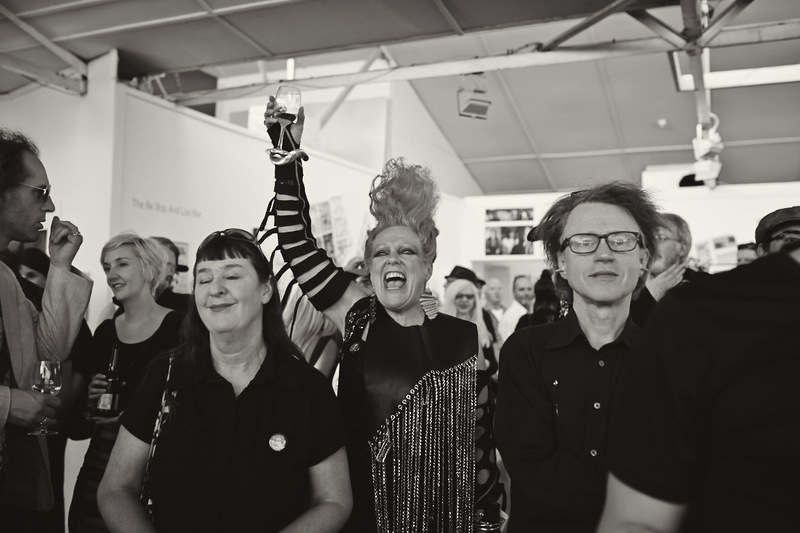 With a strong focus on St Kilda as the historical epicentre of the vibrant Melbourne Punk scene 1977-1987, as well as a celebration of contemporary Melbourne Punk 2004-2007, this unique and high calibre exhibition was coordinated by Punk historian and Photographer Melynda von Wayward. 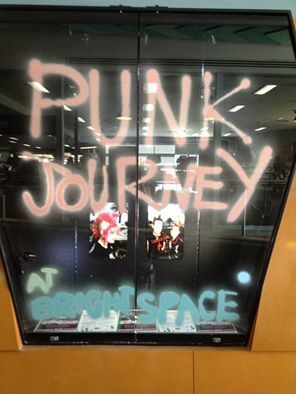 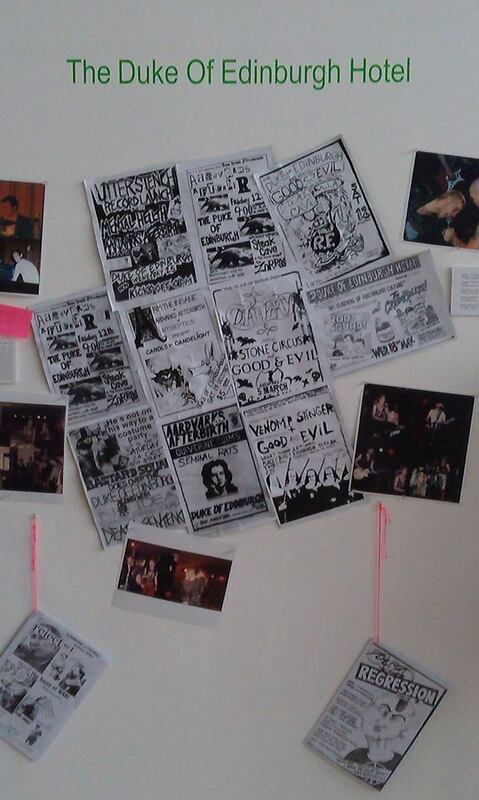 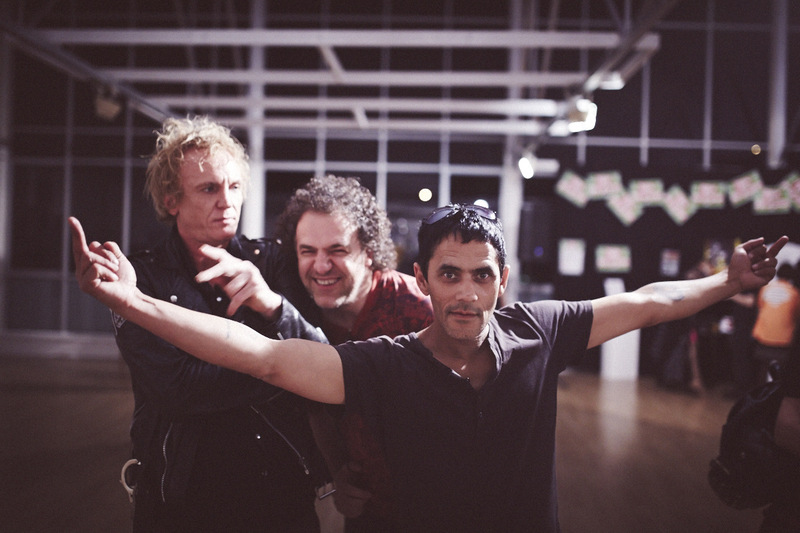 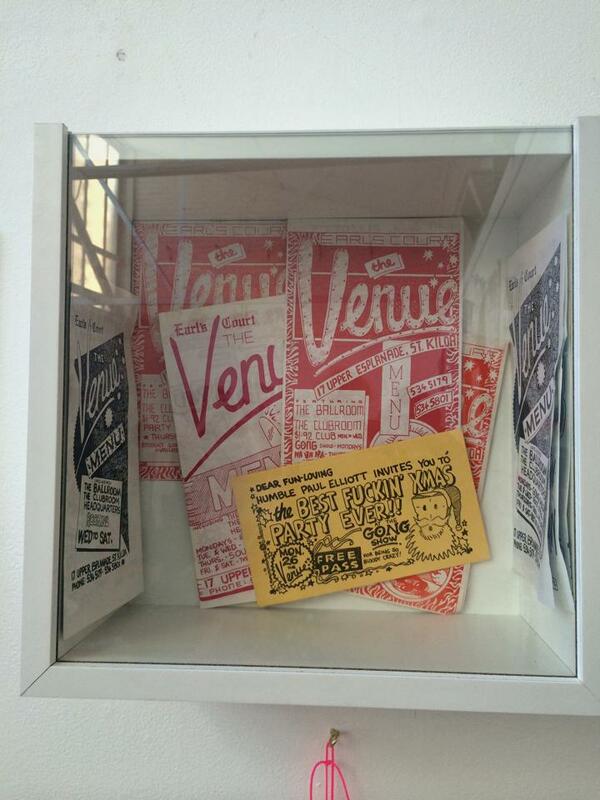 An audio visual menagerie combined with authentic Punk artefacts, photos and historical information helped to create a high calibre exhibition that reflected the counter-culture and anti-establishment imagery of Melbourne Punk, while simultaneously juxtaposing the ‘Now and Then’ aesthetics of the Melbourne Punk subculture. 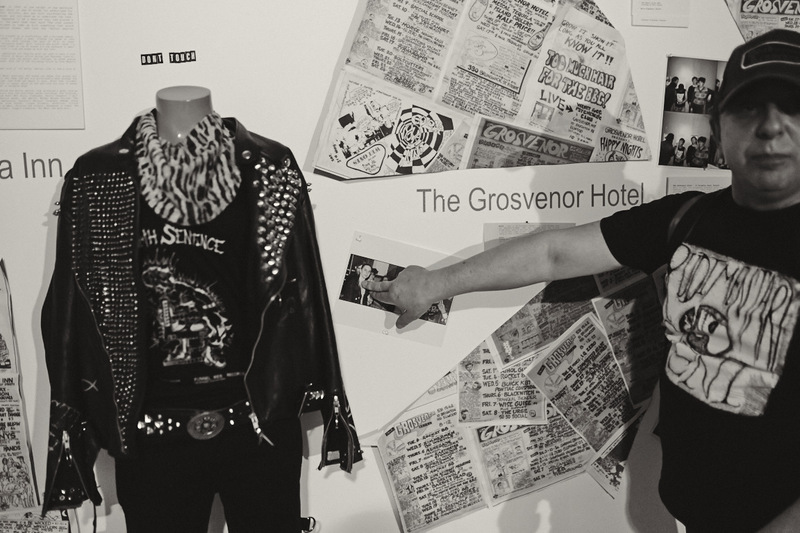 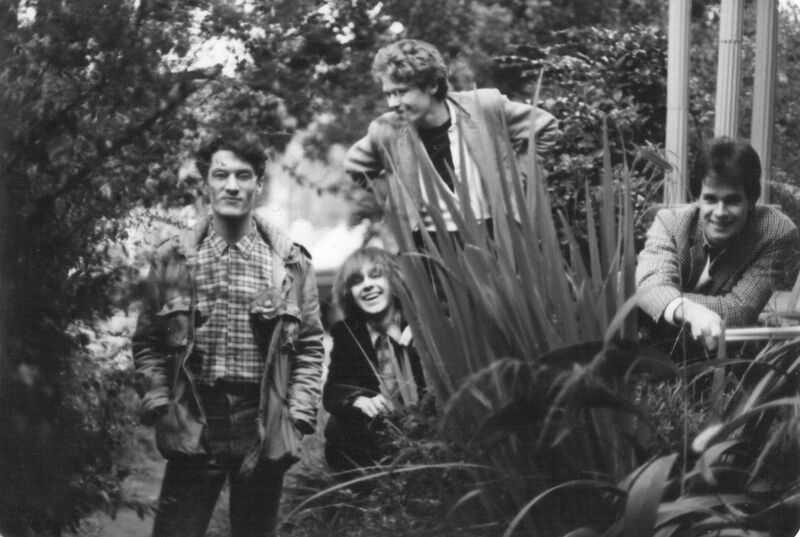 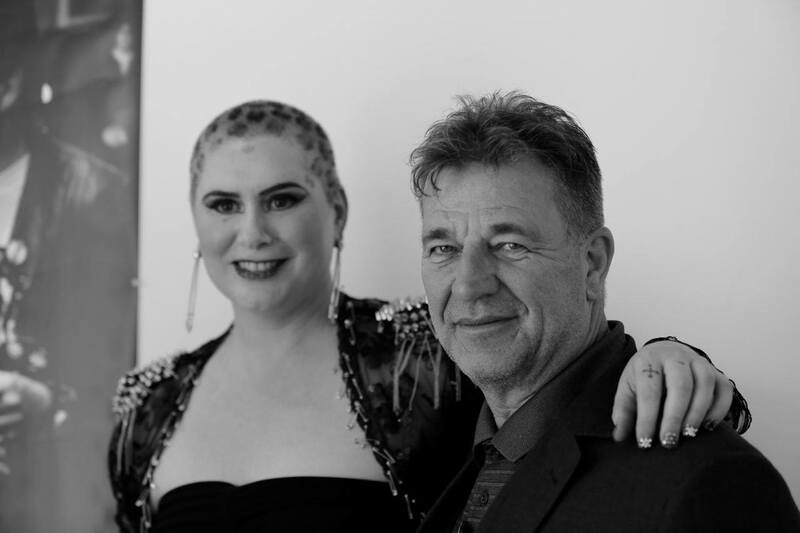 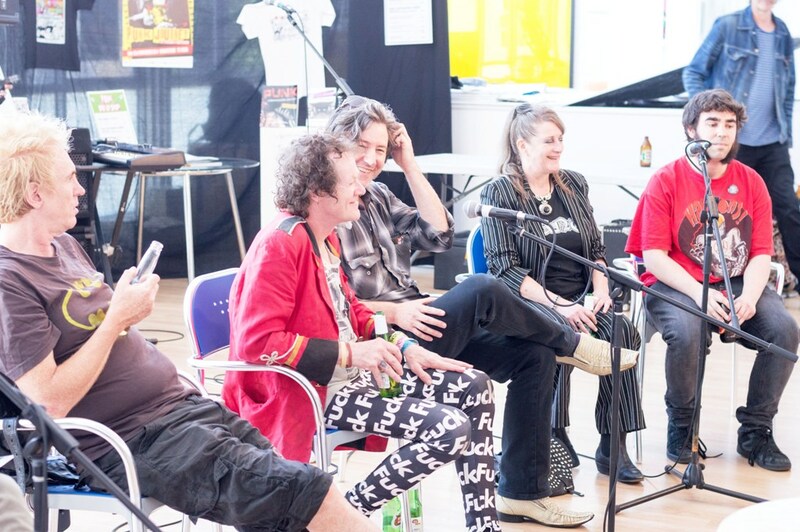 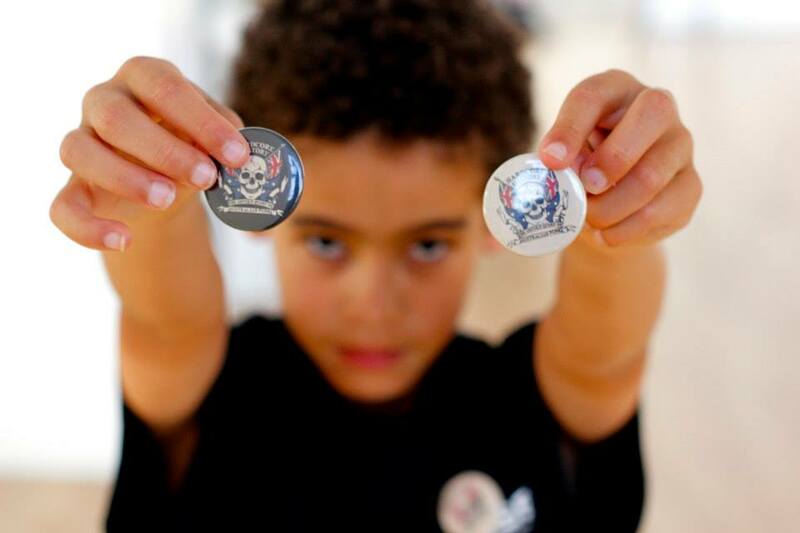 1-5pm: A discussion forum on the ‘Now and Then of Punk’, consisting of a local ‘Punk Panel’ and a guest adjudicator all the way from the UK with special guest Punk bands (Dixon Cider and The Peptides) + closing day drinks! 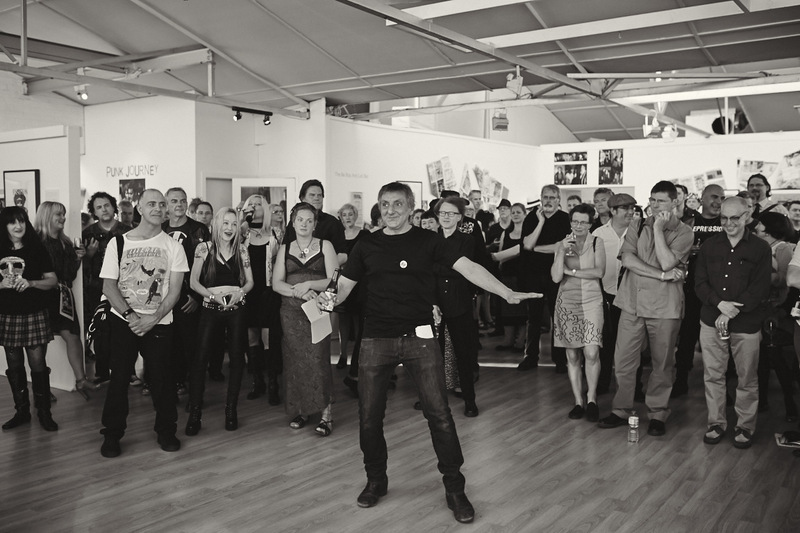 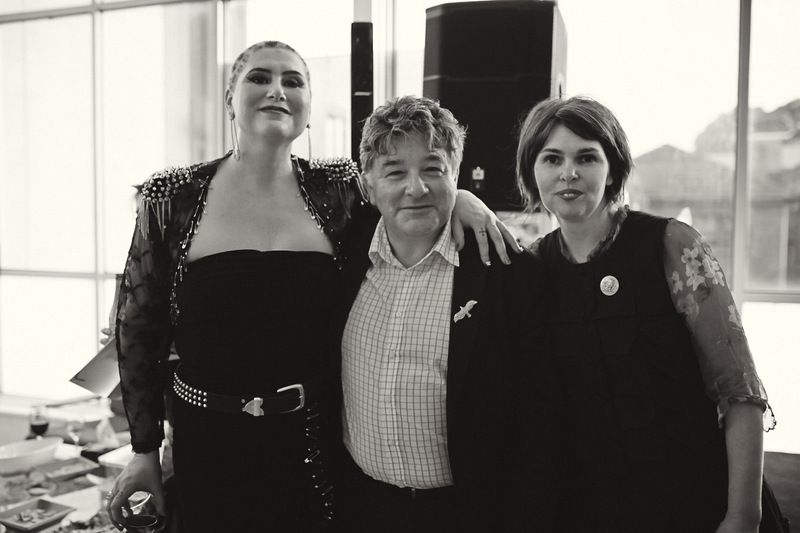 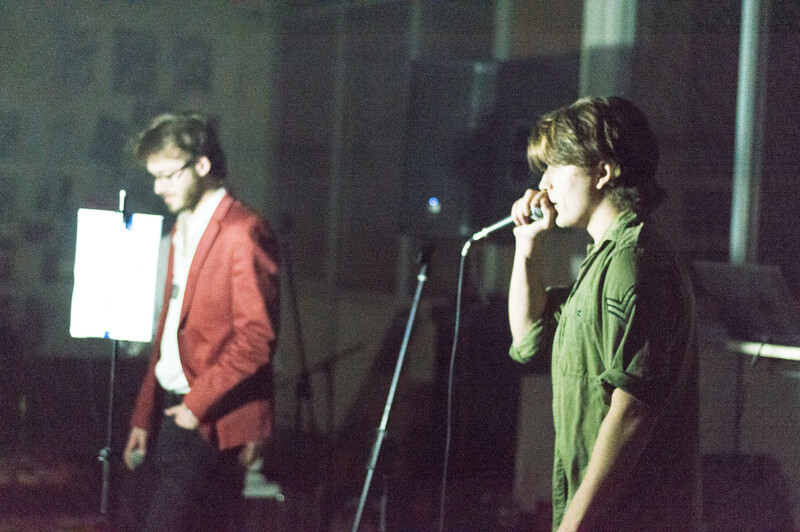 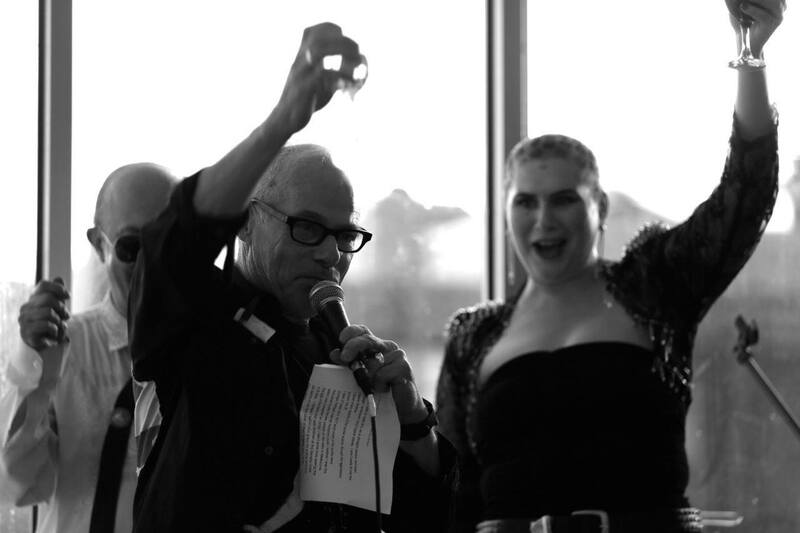 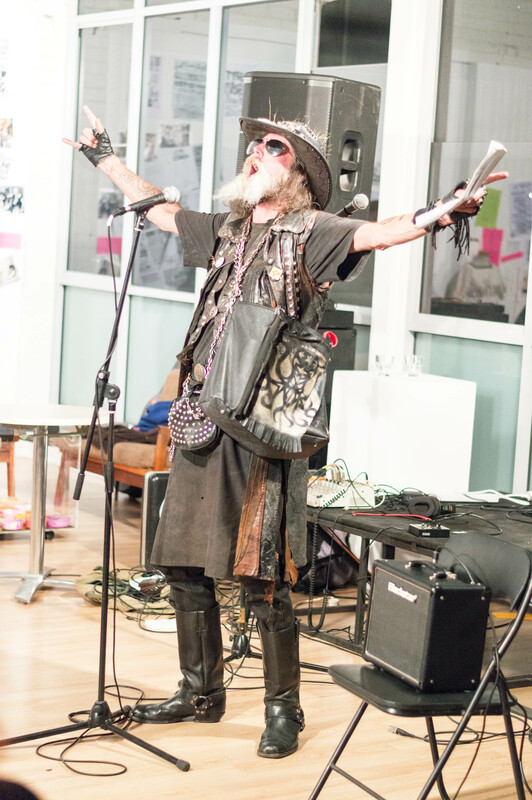 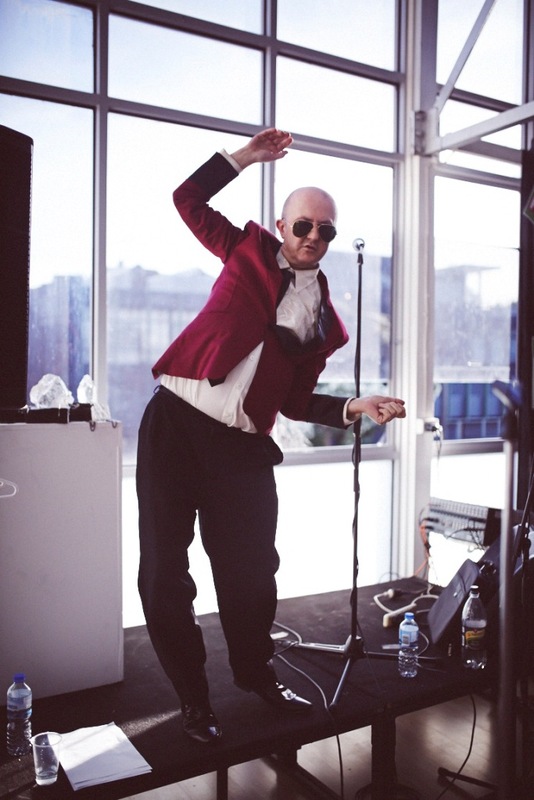 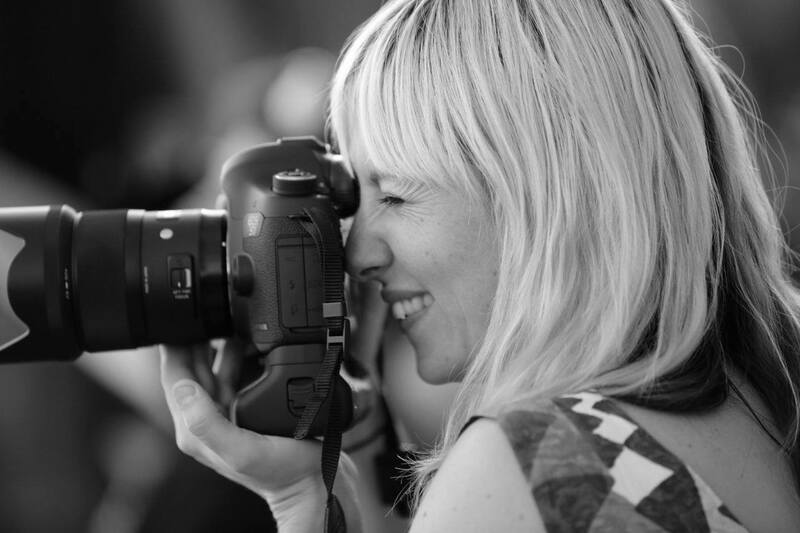 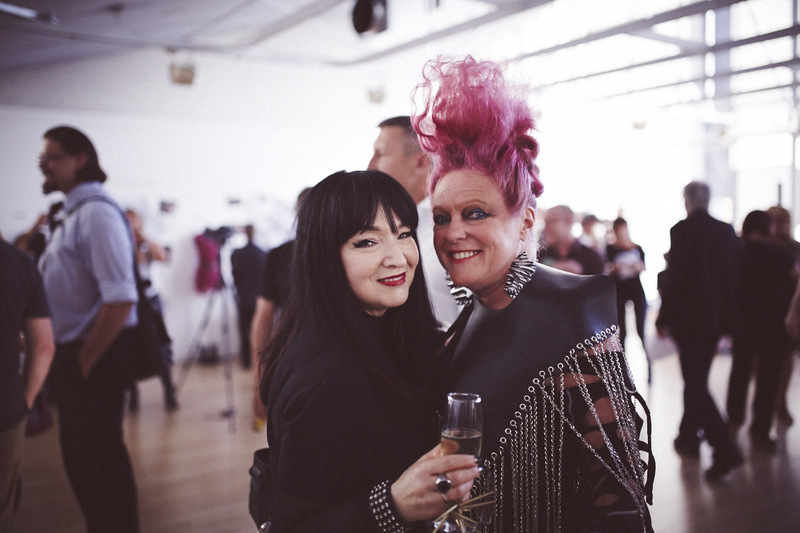 View more footage from the exhibition HERE - including speeches, the Safety Pin Awards and bands!